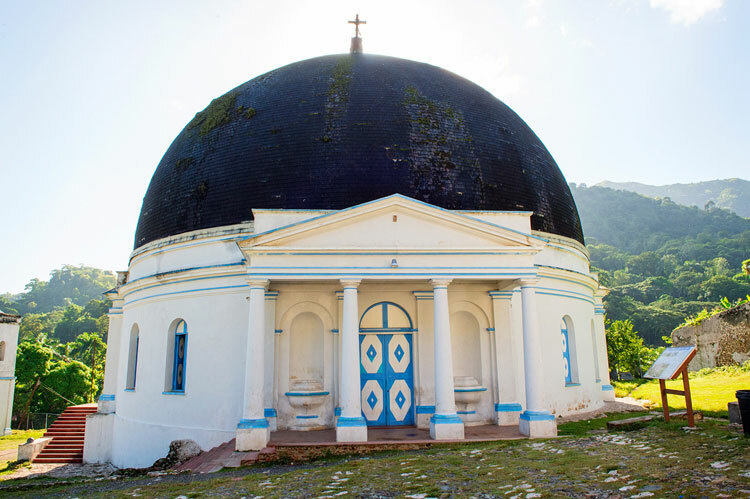 The North department is a quintessential haven for Haiti's deeply rooted traditions and cultural practices passed down from generation to generation. 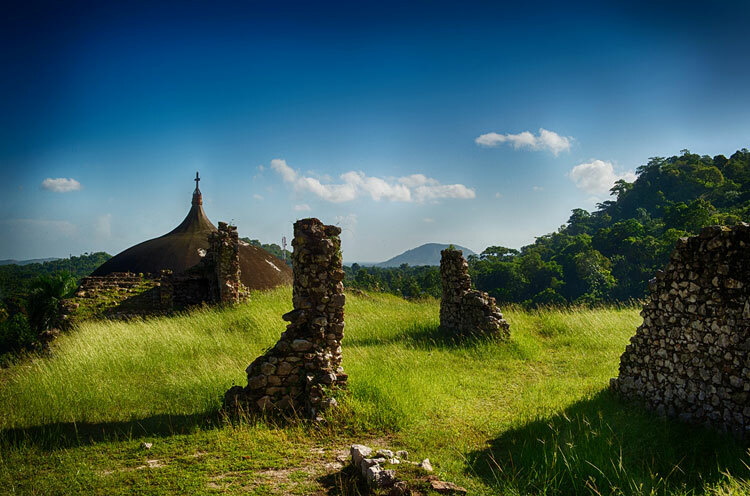 This region has always been considered a strategic position for homeland defenders; it's also the location where General Toussaint Louverture headed a stronghold. 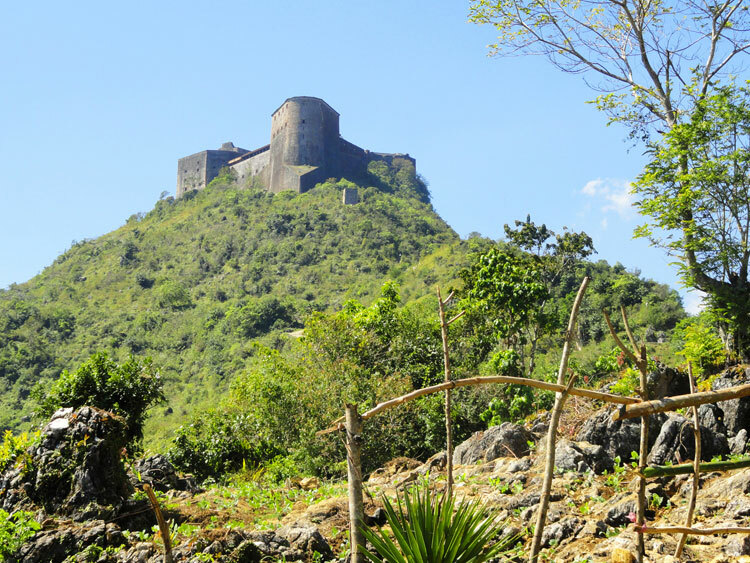 Built by Henri Christophe, Citadelle laferrière is a majestic and amazing construction, a symbol of pride for Haitians around the world over and a tribute to humanity's great ingenuity. 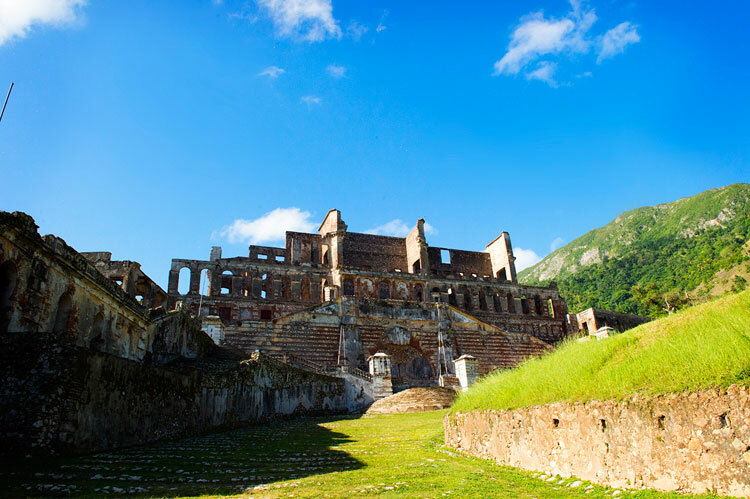 Visitors should also take the time to visit the Sans Souci Palace, another one of King Henry's grand masterpieces. 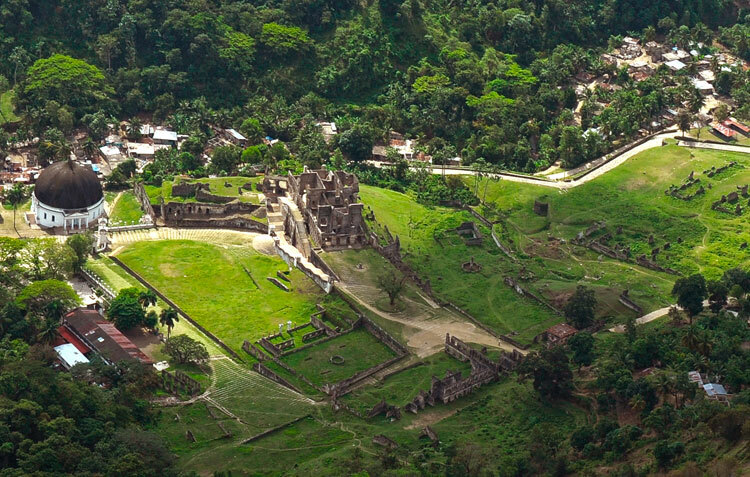 Cap-Haitian is Haiti's second capital and famous for its concentration of historical monuments, including the World heritage site of citadel la Ferrière. 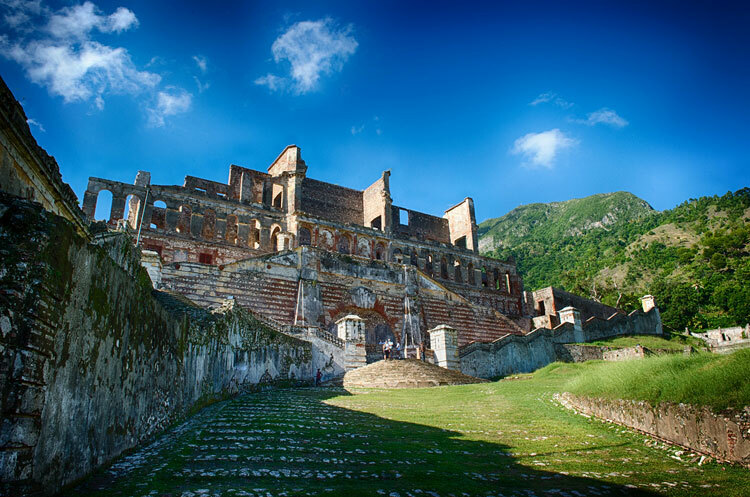 The city of Cap Haitian is unique and its particularly well-preserved French colonial architecture is certainly worth a look. The Cap-haitian International Airport is the second largest in the country and received daily flights to and from Port-au-Prince as well flights from abroad.